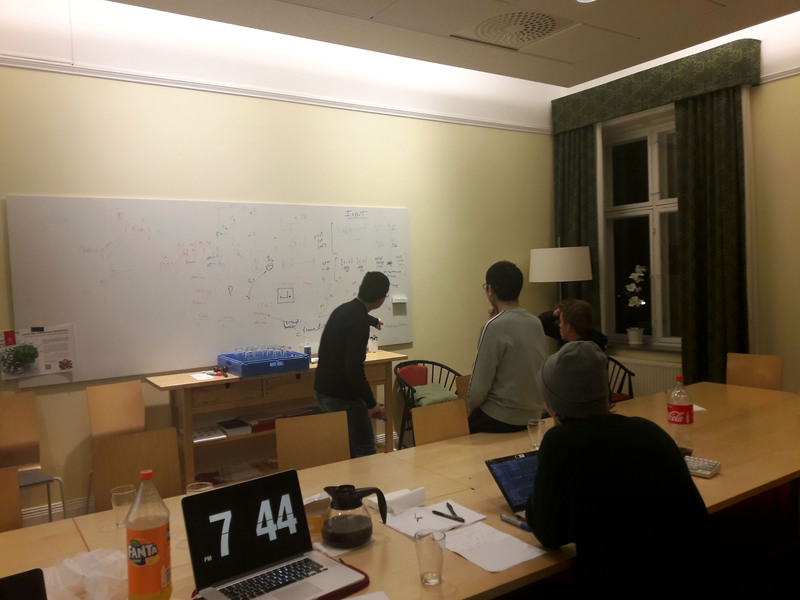 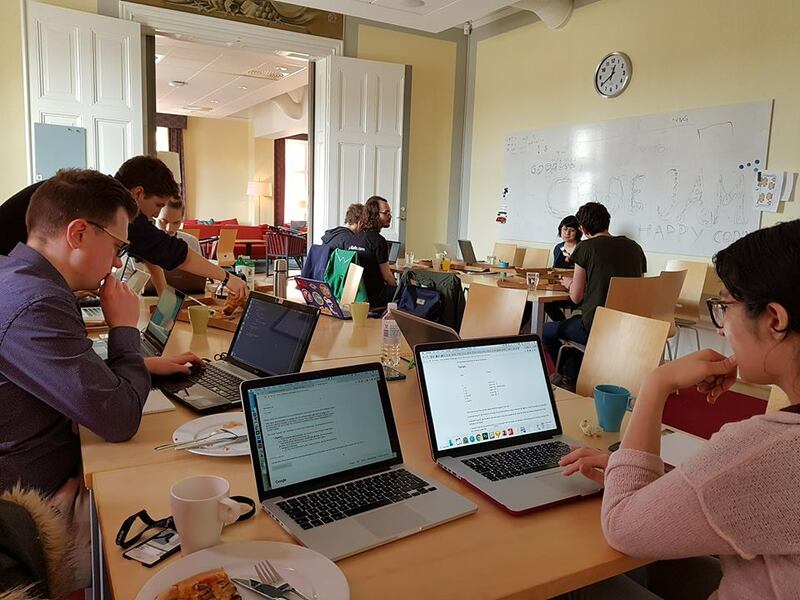 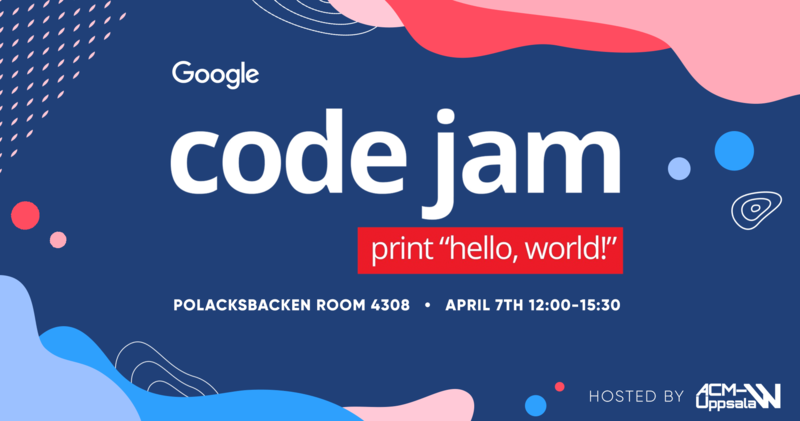 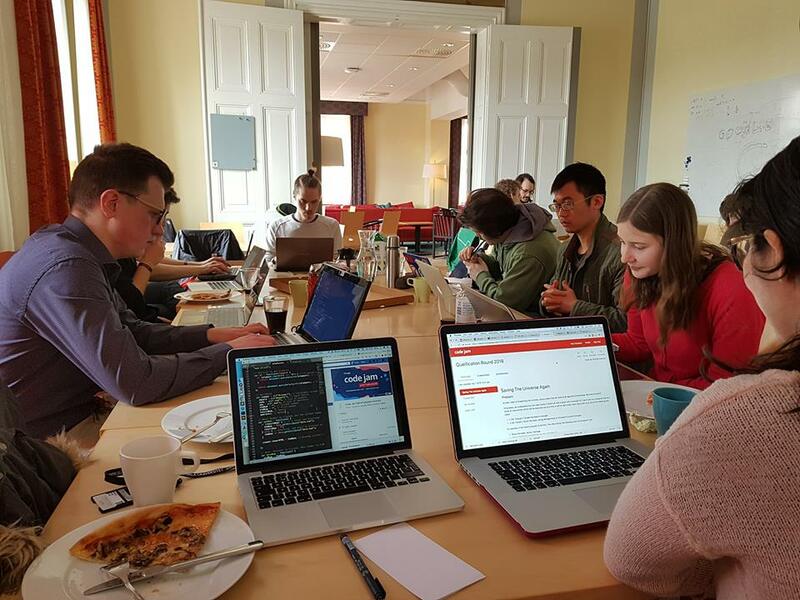 On 7th April, we successfully hosted our first Code Jam hub. 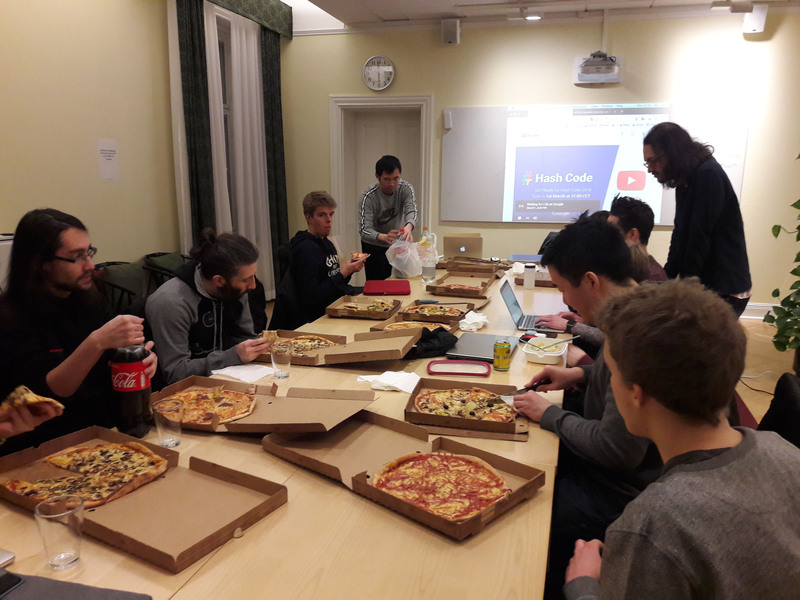 15 participants tackled the challenging exercises provided by Google while getting to enjoy free pizza and nice company. 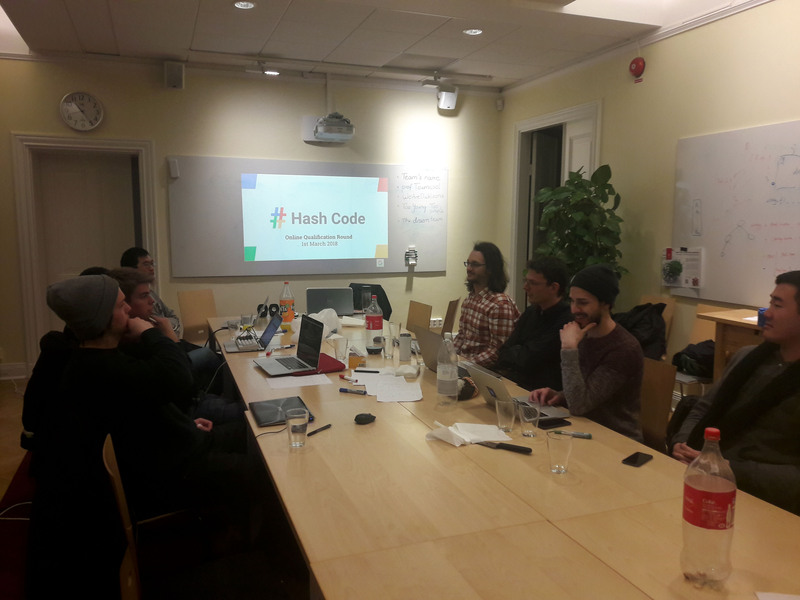 We would like to thank everyone who attended the hub – we hope you had fun, achieved your personal coding goals and of course to see you again soon!